Speedway started at Leicester in 1928 with the Leicester Stadium team entering the English Dirt Track League in 1929 finishing 5th but by 1931 the track, beset with problems, closed. Speedway was also staged at a track known as Leicester Super off Melton Road. After World War II, speedway returned in 1948. The team were nicknamed the Leicester Hunters and ran under that name until closure in 1962. In 1949 the team started in the National League Division Three and moved up over the years operating in the top flight for some time until the end of 1961. Speedway returned to Leicester Stadium in 1968, with the formation of the Lions, when Reg Fearman and Ron Wilson moved in the Long Eaton team who had lost their home in 1967. 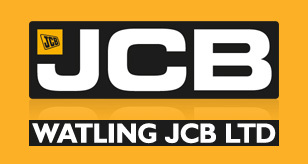 The team competed in the British League, the top division of British speedway at the time. In 1977 Vic White took over from Wilson, the two acting as co-promoters until 1980 when Martin Rogers took over. Speedway continued until 1983 when the stadium was suddenly sold for housing development leaving the Lions homeless. Notable riders from the first Lions era include Ray Wilson, Anders Michanek, Graham Plant, Alan Cowland, Malcolm Brown, John Boulger, Dave Jessup, Ila Teromaa, John Titman, Les Collins, Neil Collins, Rolf Gramstad, and Mark Courtney. In the late 2000s, a group of fans with chairman Ken Naylor from the Leicester Speedway Supporters Club/campaign group began discussions with various local bodies about the return of Speedway to the Leicester area. At the meeting of the Leicester City Council Planning and Development Control Committee held on 4 August 2009 the application for a speedway track at Beaumont Park was approved. 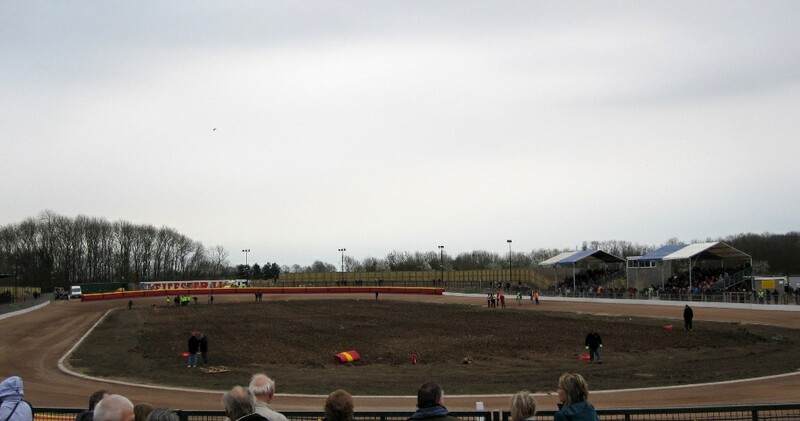 The new track was constructed at Beaumont Park with the Lions returning in March 2011 as a Premier League team, with three-time cycle speedway world champion David Hemsley as promoter. Prior to the 2014 season the Lions were given approval by the sport's governing body (British Speedway Promoters Association) to move up to British Speedway's top league - the Elite League.